Welcome to my first in a six part series of "what to keep in your ___ makeup bag". I thought this would be a little fun series to do and to share with you all my thoughts of what makeup is best to keep in certain bags as a makeup artist, in my opinion anyway. 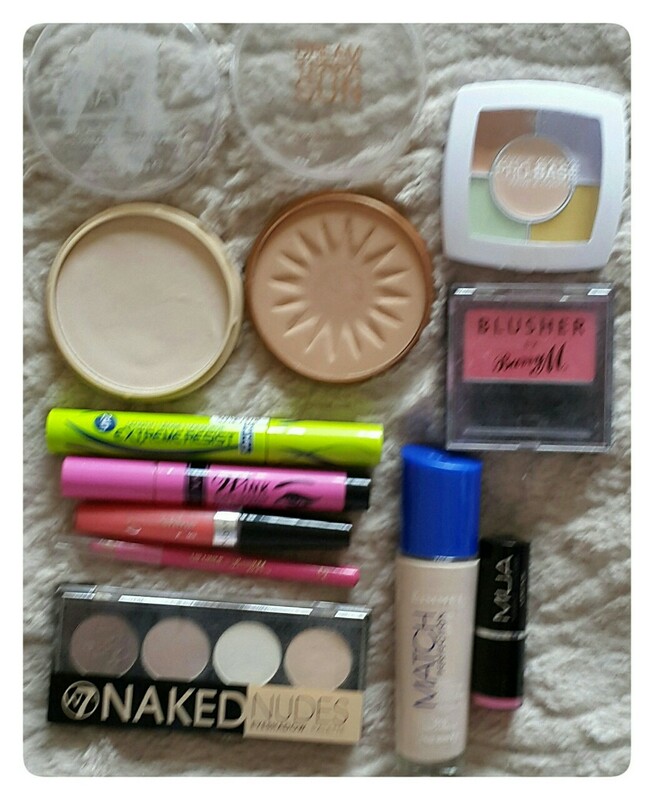 - This first blog is going to be all about 'home makeup' or 'start kits makeup'. In my opinion its best to organise your makeup either in your bedroom drawer, on top of a counter, in a bag, or in a box. - Remember to keep basics and items used only occasionally septate. - Also at least twice a year make sure your colours and formulas are working, and have a clear out at least once a year of all makeup. I hope you all enjoyed my one of six series, I'm going to be doing these blogs one a week for the next six weeks so come back next month to see part two. Don't forget I'm uploading a new blog post every day this summer, so come back tomorrow to see what it's going to be all about?